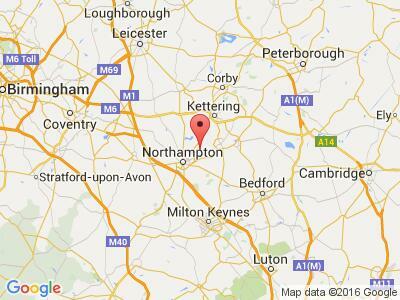 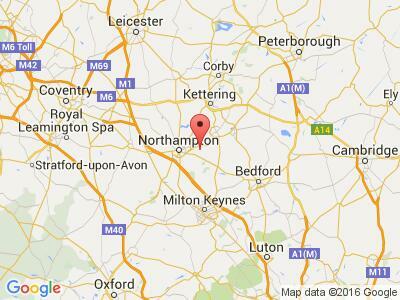 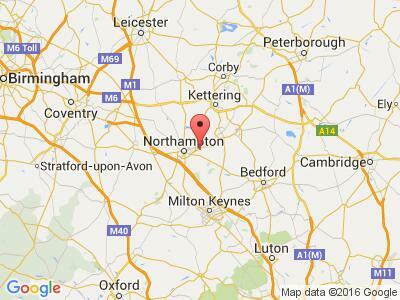 Northamptonshire, a county famous for its shoe production, covers over 900 square miles of central England. 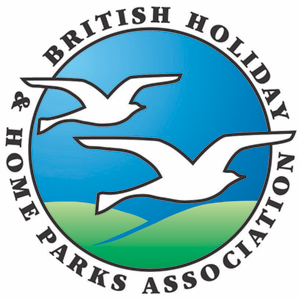 Stately houses such as Coton and Sulgrave Manor are set among poppy fields and clusters of pretty stone cottages- including the captivatingly beautiful village of Deene. 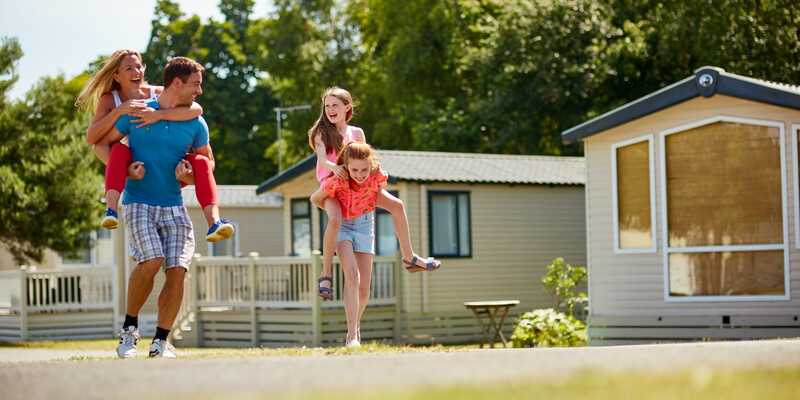 Browse a range of high quality parks in Northamptonshire, offering holiday homes, glamping, touring holidays, chalets, lodges and cottages.